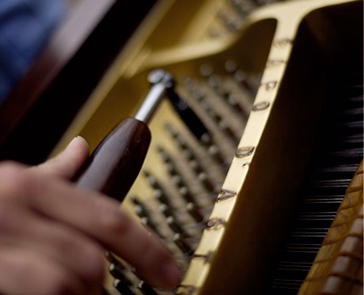 We undertake the regular and occasional tuning and maintenance of pianos for private people and institutions. 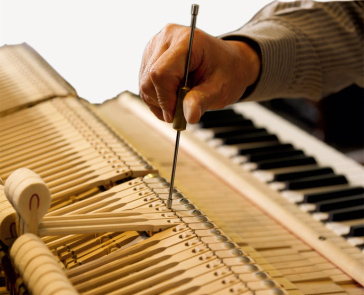 If you would like to know the value, conditions, age, repairing cost of a piano, you can request our expertise. 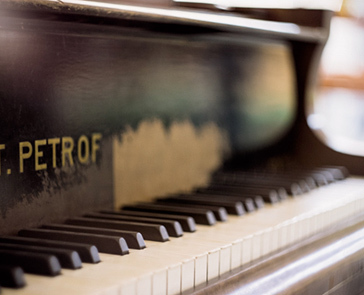 We undertake the maintenance of the pianos bought here even after the end of warranty period. 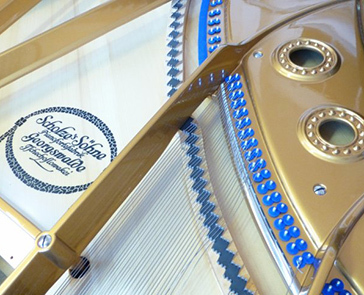 We can organise the delivery on the purchased instrument. 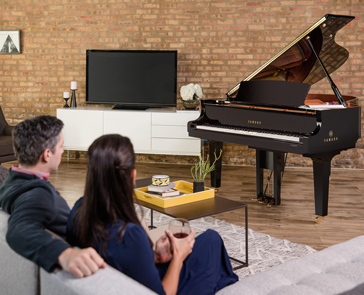 If you would like to preserve your or someone else’s performance with the help of YAMAHA DISKLAVIER, you can do it here. 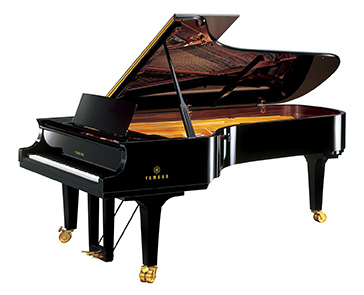 From now on either in the near or distant future, you can make any YAMAHA DISKLAVIER anywhere in the world, play it.